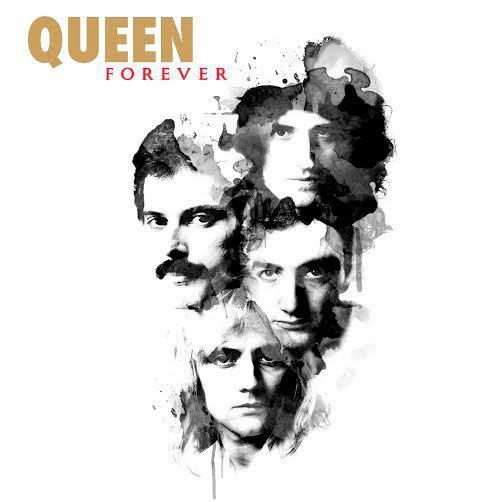 The announcement of Queen‘s latest anthology release, titled Queen Forever, comes with the intriguing surprise of new, previously unreleased music from the band featuring original frontman Freddie Mercury. Amongst these new tracks is a song featuring Michael Jackson — yes, Freddie Mercury and Michael Jackson performing a duet on a Queen track. The collaboration is titled “There Must Be More to Life Than This.” The anthology, which is set to be released November 11, also features other unheard Queen numbers, including “Let Me in Your Heart Again,” an unfinished track featuring Mercury from the band’s sessions for 1984’s The Works. According to Consequence of Sound, the release will come in two formats: a 20-track single-CD set or a 36-track, double-disk set. Follow the jump to see the full track listing as well as a press statement regarding the Mercury-Jackson track.